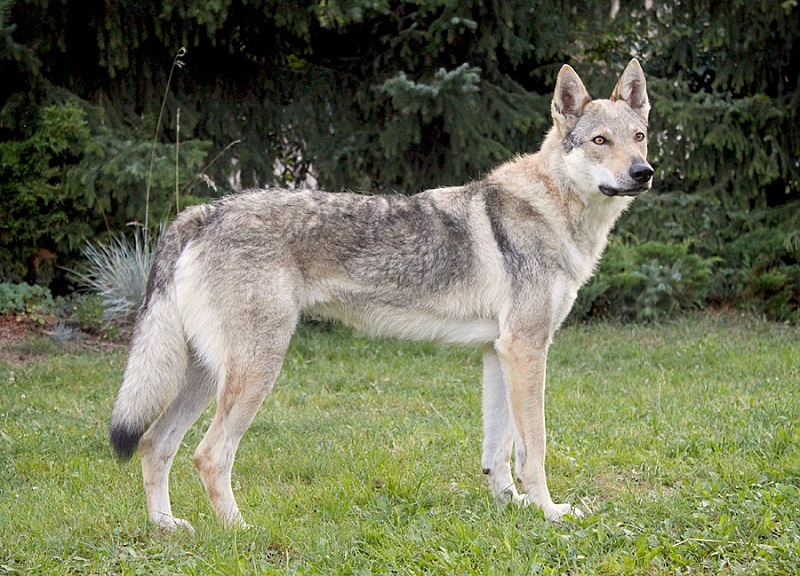 This type of dog has been bred from an experiment conducted in 1955 in Czechoslovakia, wherein the Carpathian wolf and the German shepherd were bred. It was intended to breed a canine for assisting border patrols in the country, as well as used in search and rescue missions. You need to pay $1,000 if you want to keep one as your faithful companion. Click the next ARROW to see the next photo!